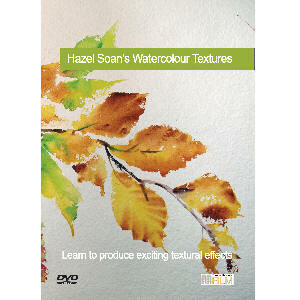 Hazel was born in Woking and grew up in Surrey. 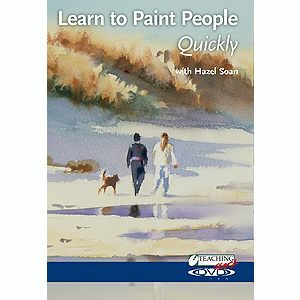 From her teens she knew she wished to pursue an artistic career but had no knowledge of living artists. 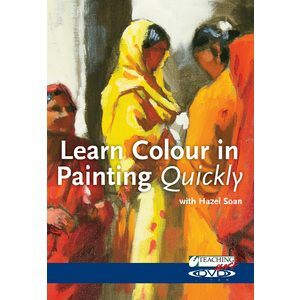 It was only at Art College that she realized it was possible to make a life out of painting. 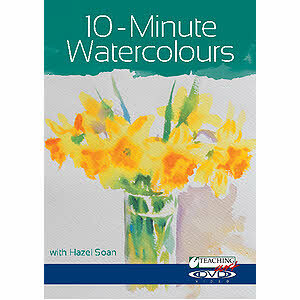 Within a year of her graduation she was earning her living by her paintings and soon had her first show in London, where her watercolours sold out in the opening hour. She followed this with regular exhibitions, heeding the advice of one of her College lecturers: ‘Always has an exhibition on the horizon’. Since then she has had many successful solo and mixed shows mostly in London but also as far afield as Venezuela and Zimbabwe. 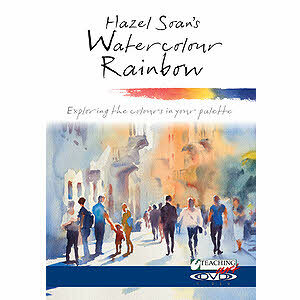 She has a light-filled studio and gallery in West London and a studio in Cape Town, and has travelled widely throughout the world, especially in Southern Africa. 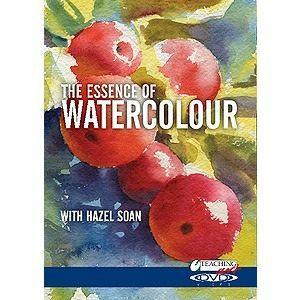 Hazel always loved the written word and began writing articles and books about painting in the 1990’s. Analyzing visual practice became an interesting challenge. 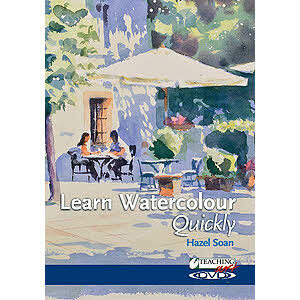 She has now written 10 books, mostly on watercolour, almost all published by HarperCollins. She currently writes a bi-monthly article for ‘Kunst for Alle’, one of Norway’s leading Art magazines and contributes articles to magazines, such as ‘The Artist’ and ‘Leisure Painter’. 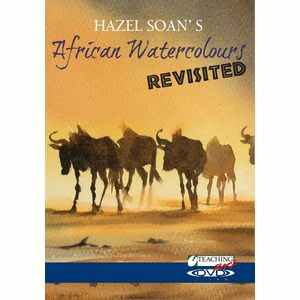 In 1996, with a desire to communicate her passion to a wider audience, Hazel took up the offer of her own television series ‘Splash of Colour’ with Anglia TV. 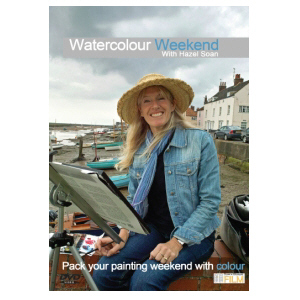 This propelled her into the public eye and later brought her the role as an Art Expert on Channnel 4’s ever popular painting programme ‘Watercolour Challenge’. 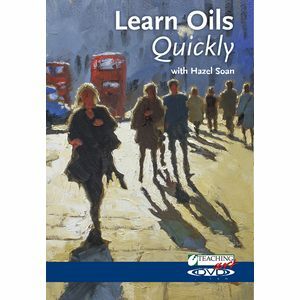 Her natural enthusiasm and engaging personality won the hearts of millions of viewers and her talents as a communicator made her much in demand for lectures, workshops, painting holidays and demonstrations, taking her from the QE2 to the Kalahari Desert..